Do you buy food that is labeled ''low fat''? Do you buy food that is labeled ''sugar free''? Do you buy food that is labeled ''diet''? 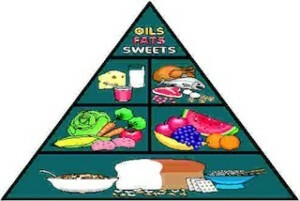 Do you try to follow the new ''Food Pyramid''? Do you drink your milk every day? Do you stay away from salt? Do you buy food according to, the new food label, on the back of the container? Do you only consume FDA approved additives, colors, and preservatives? Do you pay attention to your doctor when it comes to diet? Do you eat out quite a bit?